But I want to be realistic here: not everyone is able to maintain a perfect lifestyle all year round, especially in the cold winter season. 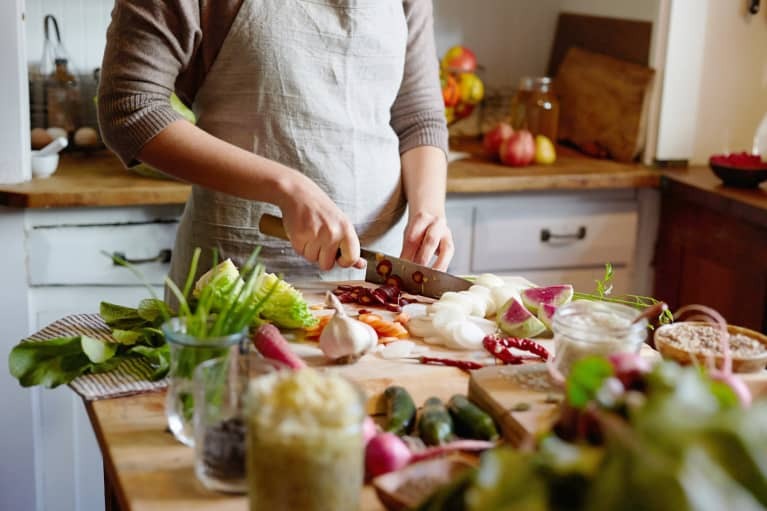 If you've been eating processed or cooked, especially fried, foods, then your organs and tissues are most likely to be poisoned. The liver is considered the primary detoxifying organ, and beets are amazing for cleansing and restoring it. 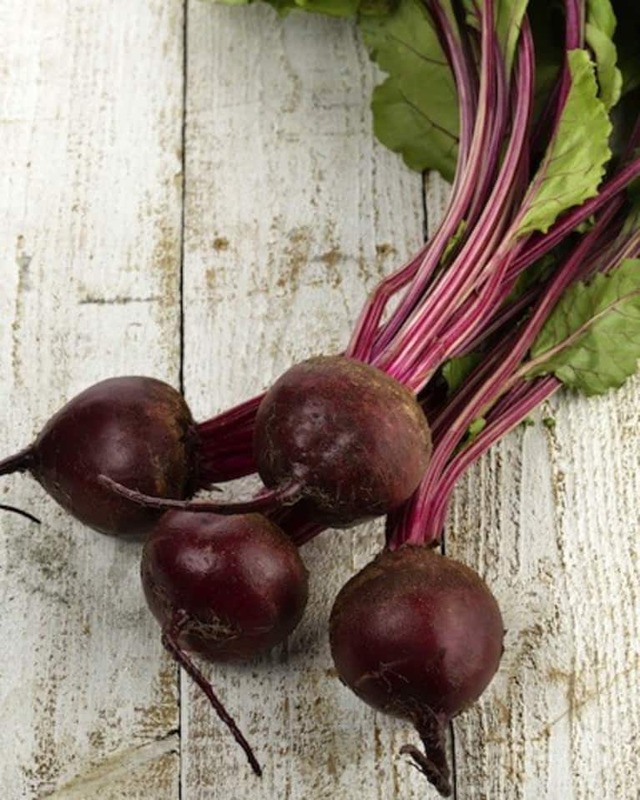 Beets contain important bioactive agents (betaine and polyphenols), which have a wide range of physiologic effects, including liver protection by increasing enzymatic antioxidants. Beets taste amazing in juices. You can also marinate grated beets and add them to your salads. Some people prefer to cook them, but please note that heating destroys a lot of nutrients, so it’s best to enjoy them in a raw form. 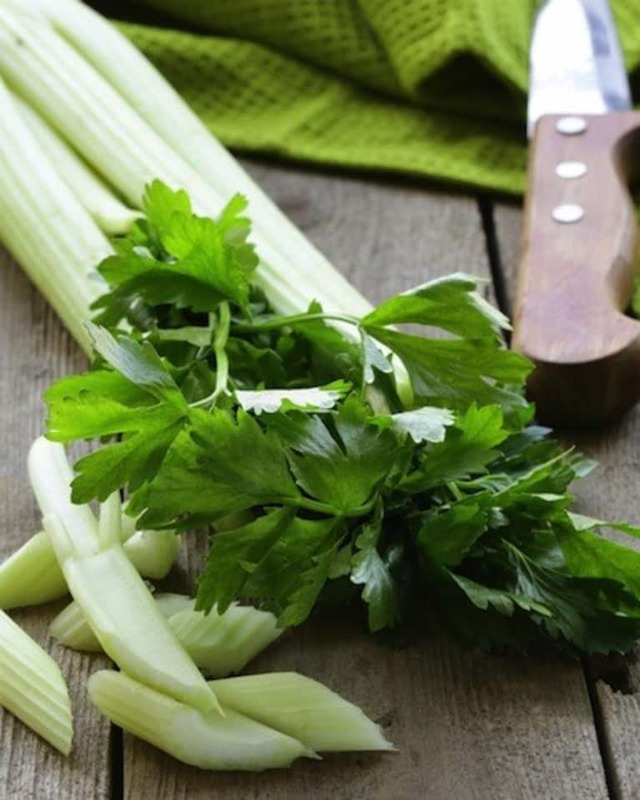 Celery juice is very high in electrolytes, which are vital for proper hydration and cellular functions. 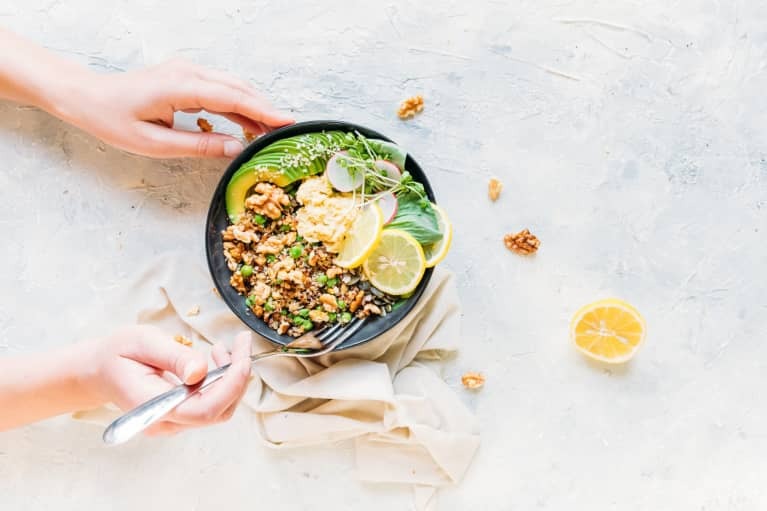 It's packed with minerals like potassium, magnesium, sodium and iron, therefore is very alkalizing and neutralizes the effects of acidifying foods, such as meat, dairy and highly processed foods. The sodium available in celery is soluble and organic, and helps get rid of salty food cravings, which is vital when you’re detoxing. It also has a strong protective effect against colon cancer. Add it to your green juices, salad or vegetable stews. Toxic heavy metals such as mercury, cadmium, lead, uranium and aluminum may enter the human body through food, water, air, or be absorbed through the skin. They contribute to serious health problems in the human body. 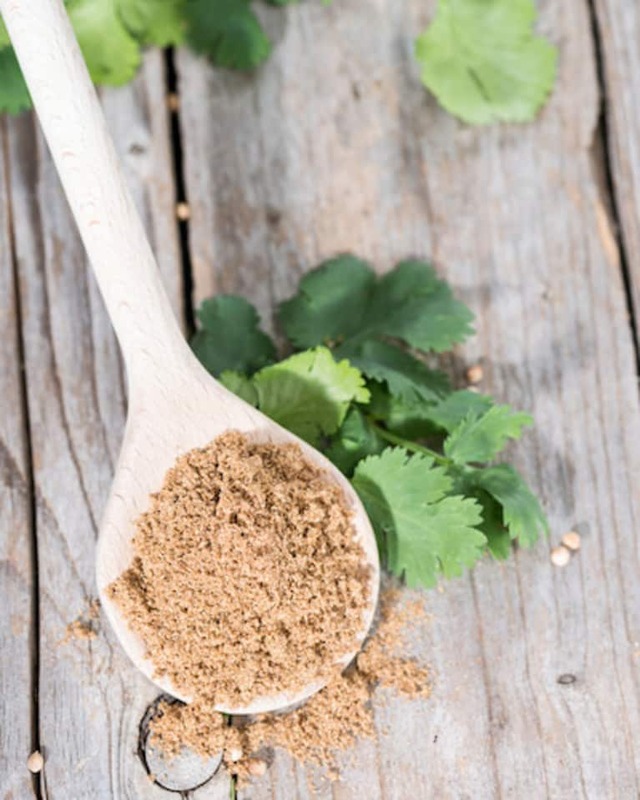 Coriander has been shown to bind to heavy metals in the human body and eliminate them. It also protects the two major detoxifying organs, liver and kidneys, against oxidative stress. Add coriander to your juices, smoothies and salads. 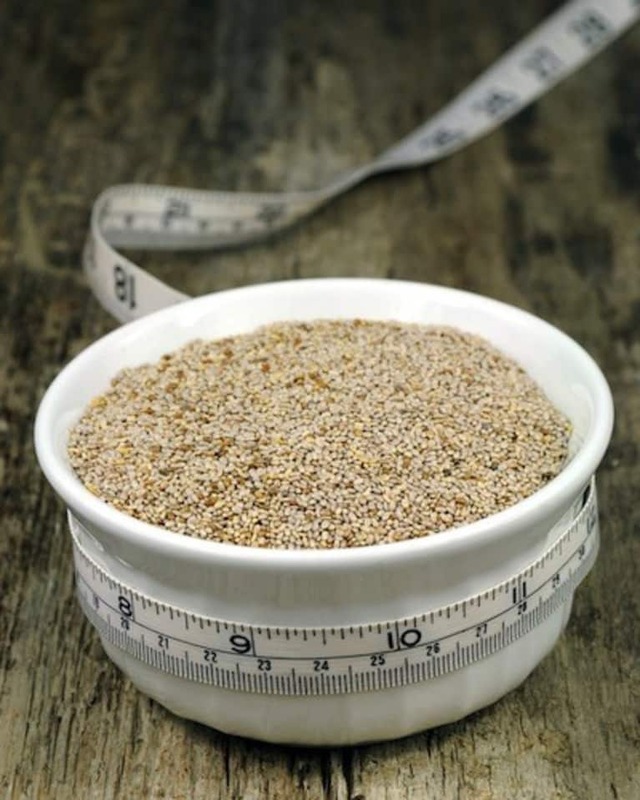 Chia seeds are also very rich in antioxidants, which are vital for cell protection and toxin elimination. Chia pudding makes a great breakfast, and you can find a recipe here. Citrus fruits like lemon, lime, grapefruit and orange are famous for their cleaning and alkalizing properties. They are high in vitamin C and other powerful antioxidants. Also, their high soluble and insoluble fiber content contributes to cleansing of the colon and cancer prevention. 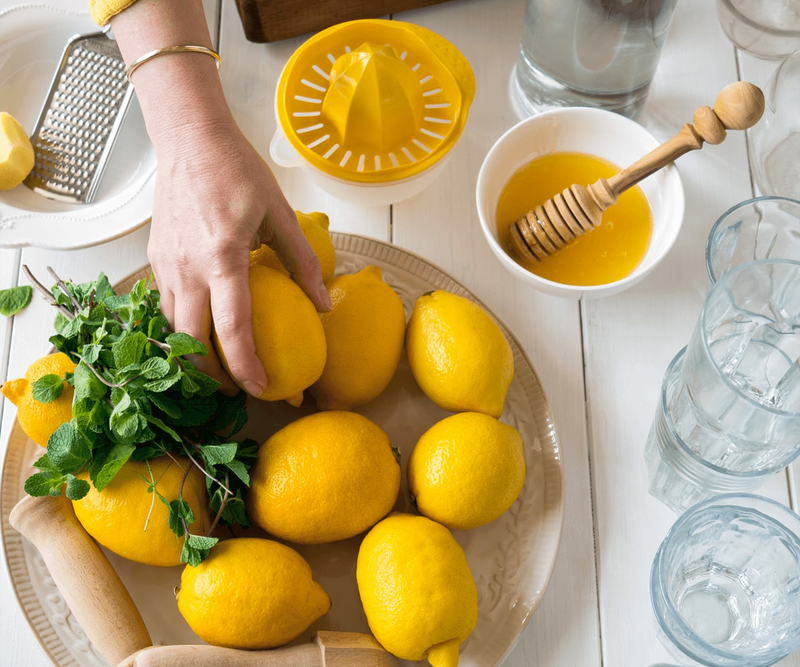 Squeeze some lime or lemon juice into your water and drink first thing in the morning. 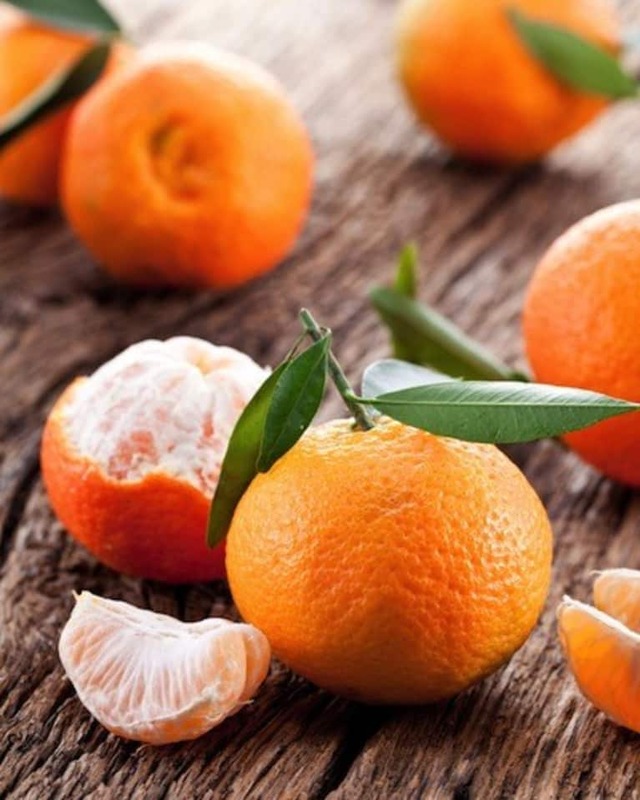 Whole oranges and grapefruits are delicious and can be eaten as a snack or a whole meal! The study shows that watercress has strong detoxifying effect on the human blood cells and its consumption can reduce the risk of cancer. 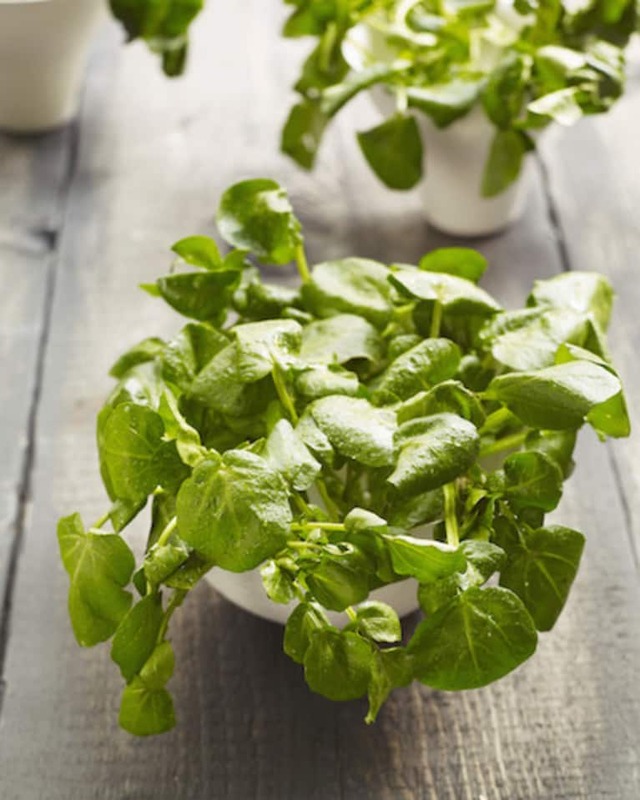 Add this amazing leafy green vegetable to your salads and green juices. It is a little spicy and has a distinct taste which some people love, and some hate. If you learn to love it, you can get so many benefits from eating it. 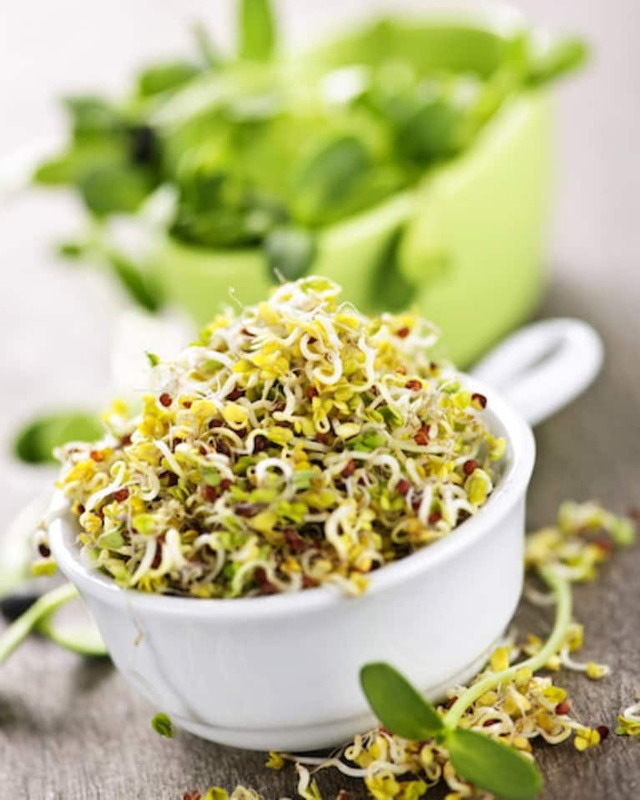 Some research has shown that alfalfa, sunflower and other sprouts may protect from harmful bacteria, like salmonella and E. coli. Another study shows that sprouting seeds increases the levels of phenolic compounds and the antioxidant activity. Phenolic compounds help with the detoxification of mycotoxins (toxic substances produced by fungus) that affect human health. 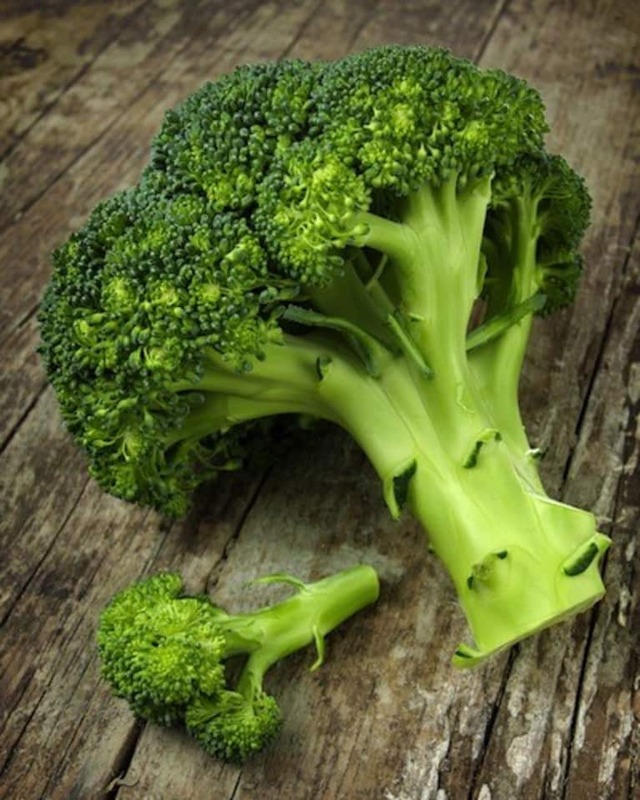 Cruciferous vegetables, like broccoli, cauliflower and cabbage boost liver-detoxifying enzymes. They're also very high in fiber, which works as a colon "broom," stimulating the natural process of elimination. Many chemical compounds found in cruciferous vegetables have been associated with cancer prevention. 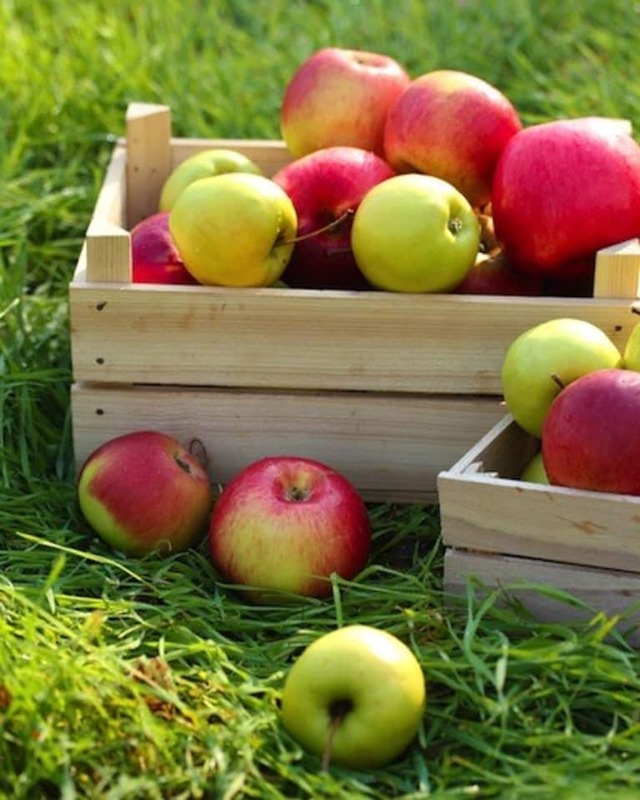 Apple pectin, a water-soluble dietary fiber, is known for its colon cleansing properties and may help prevent cancer. It has also been shown to bind and remove heavy metals from the body, which, as discussed before, may contribute to serious health problems. 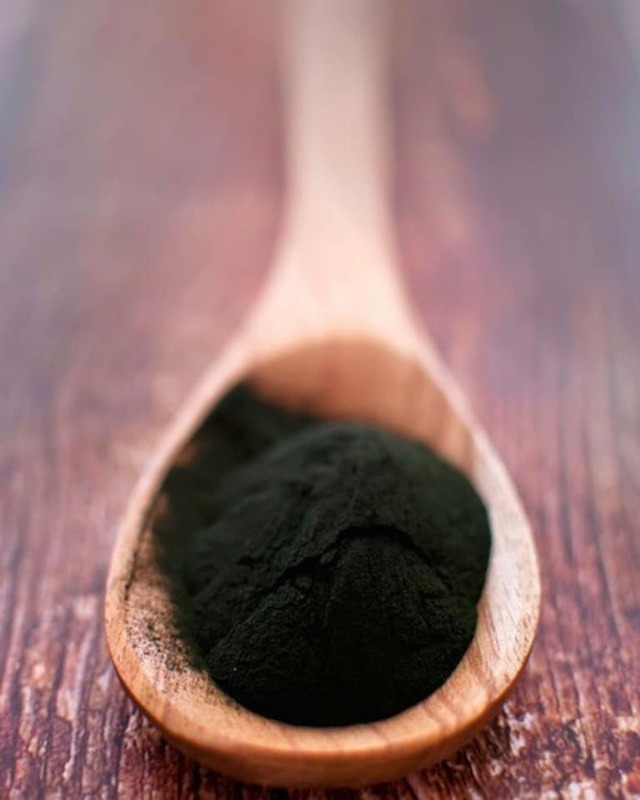 Algae, including seaweed and cyanobacteria, is high in minerals and very alkalizing, so it contributes to the restoration of the healthy pH balance and acidic waste elimination. Some studies show that consuming seaweed helps with liver detoxification. Algae also binds and helps remove heavy metals from the body. 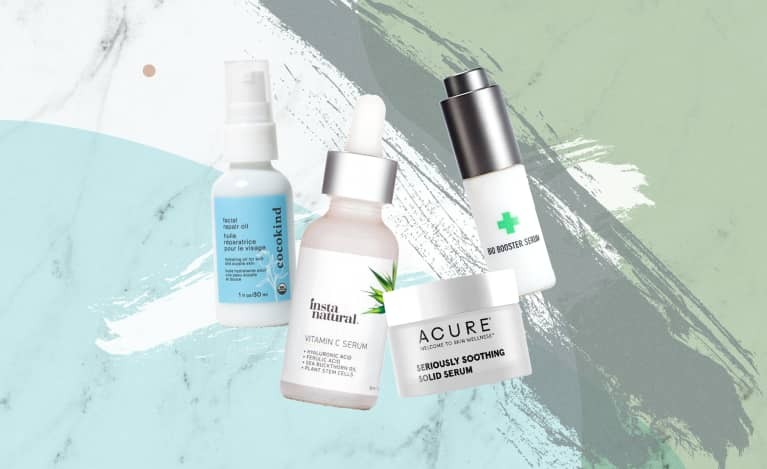 To get the most benefits of algae, add a teaspoon of spirulina to your morning or post-workout smoothie, or add soaked wakame seaweed to your salad.